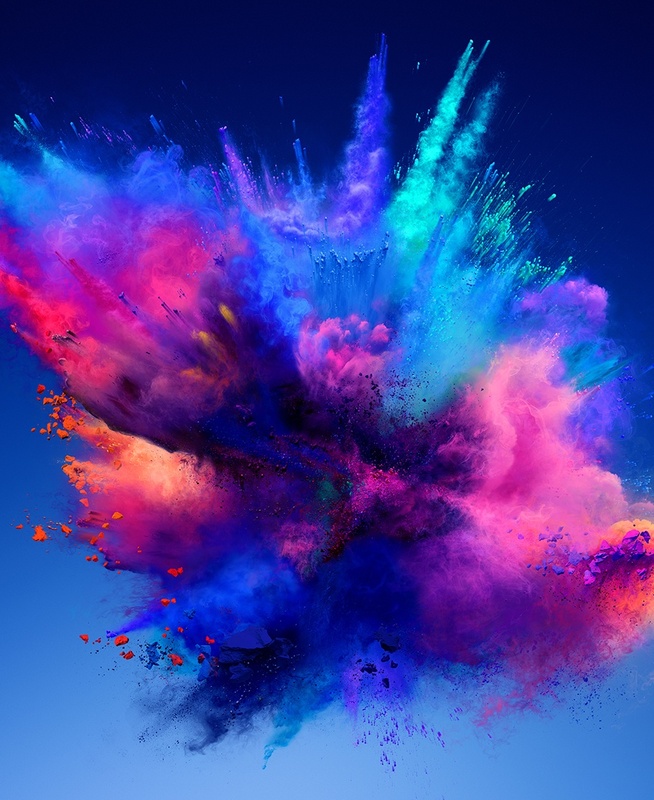 Dulux have being inspiring people to embrace colour for decades. They asked us to connect with a new generation of home decorators for their London event – and we came up with a kaleidoscopic idea. 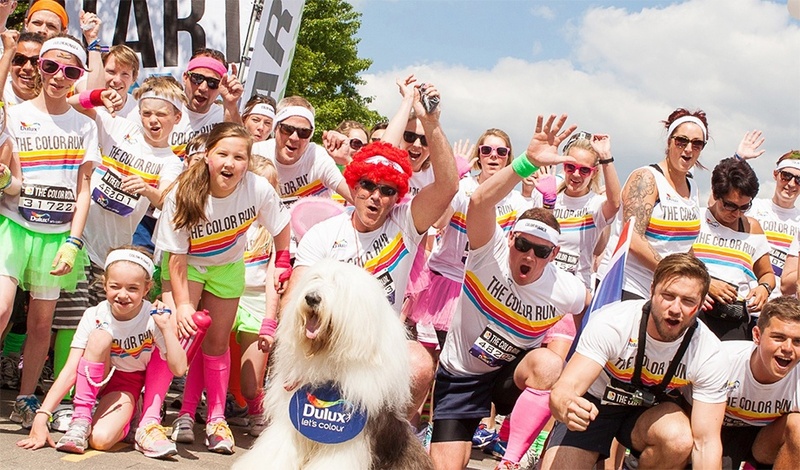 With its vibrant energy, The Color Run - ‘the happiest 5K on the planet’ - was the perfect partner for Dulux. 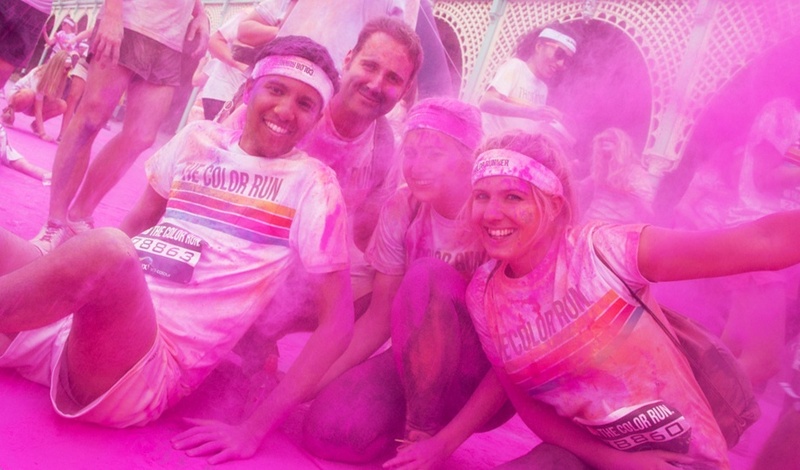 An uplifting, energetic way for people to support their chosen charity and run through a rainbow of colour. 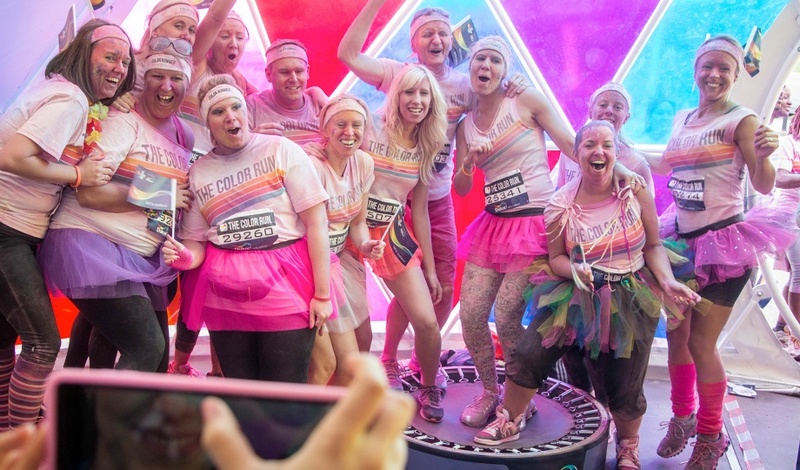 We helped Dulux secure headline sponsorship at this colourful London event. 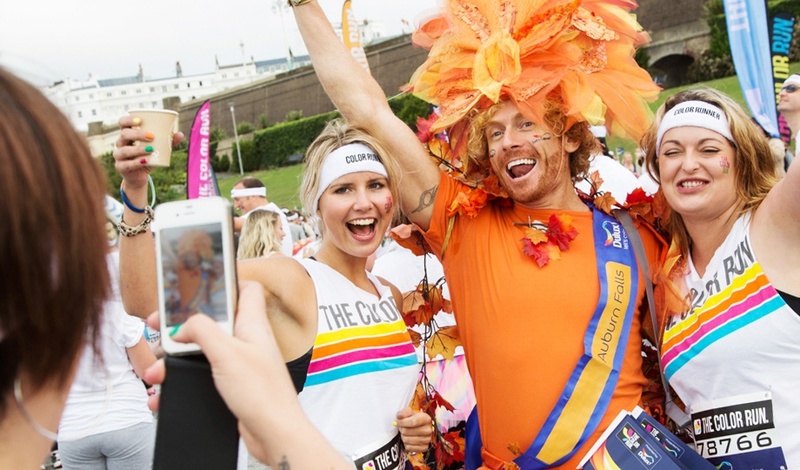 An epic ‘finish festival’ with DJs marked the end for thousands of runners bursting through clouds of coloured paint. Highly shareable, these are race pictures with a difference and we were there to capture those highs at every touch point. Paint and phones don’t mix. So we created an experience to capture those ‘I did it’ end of race moments for participants. It was a chance to give something back to worthy runners. In this case a framed photo emailed with links to tweet and share on social.